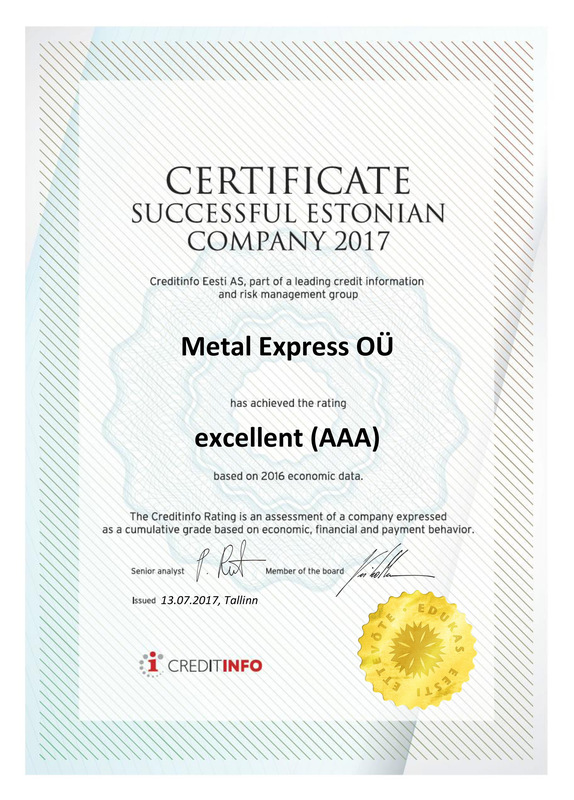 Metal Express OÜ was awarded a Successful Estonian Company Certificate based on the latest economic results. Our credibility was assessed as “excellent” AAA. 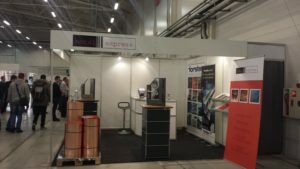 On 16 – 18 November the 22nd Tallinn international production engineering, industrial equipment, tooling, subcontracting and technical service fair Instrutec 2016 will take place, where we once again will be participating at. 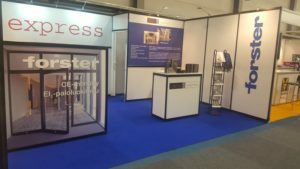 Our location at the fair is the stand C34. 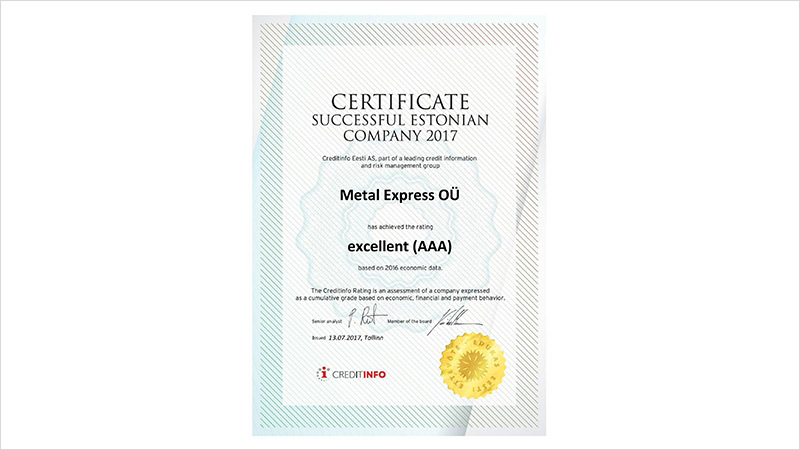 Our affiliate company Metal Express Oy participated already for the fifth time at the greatest Finnish speciality fair Alihankinta 2016 in Tampere. Nearly 1,000 companies from 20 different countries participated at the fair. This year the fair received a record number of visitors: 18,422 professionals. 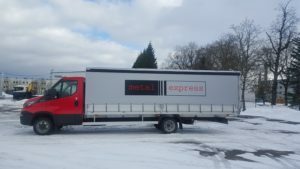 We have invested in a small truck, which allows better service of our clients. The box length of 6,2 meters gives us broad possibilities of transporting different goods. 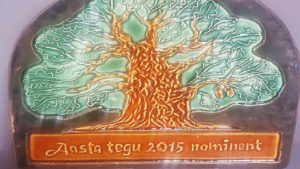 The investment made by Metal Express OÜ in the form of new building was nominated for the „Accomplishment of the year 2015 in Saue“. On the 24th of September 2015 we celebrated the opening of our new building at Saue and also the 10th birthday of our company with a spirtited party. Now we have more than 2,000 m2 of stock space and nearly 300 m2 of office space. The new location is logistically excellent and the territory is big enough for maneuvering the big trucks. The new building of Metal Express will be built on Uusaru street, Saue. 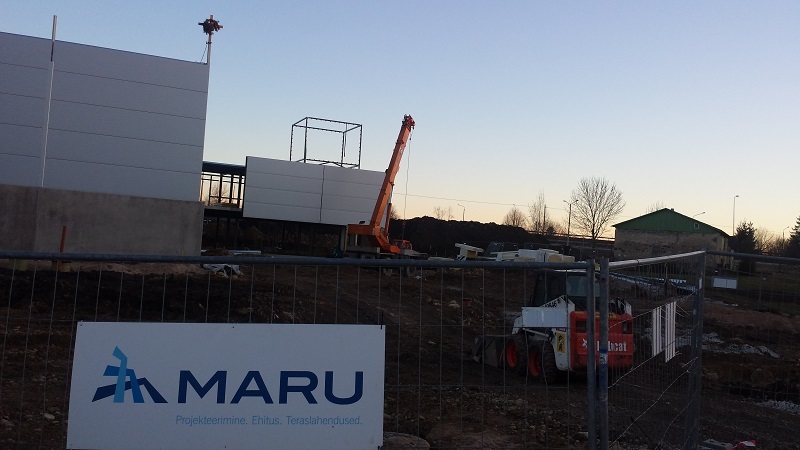 The architect is Raivo Puusepp, project and construction by AS Maru Ehitus.